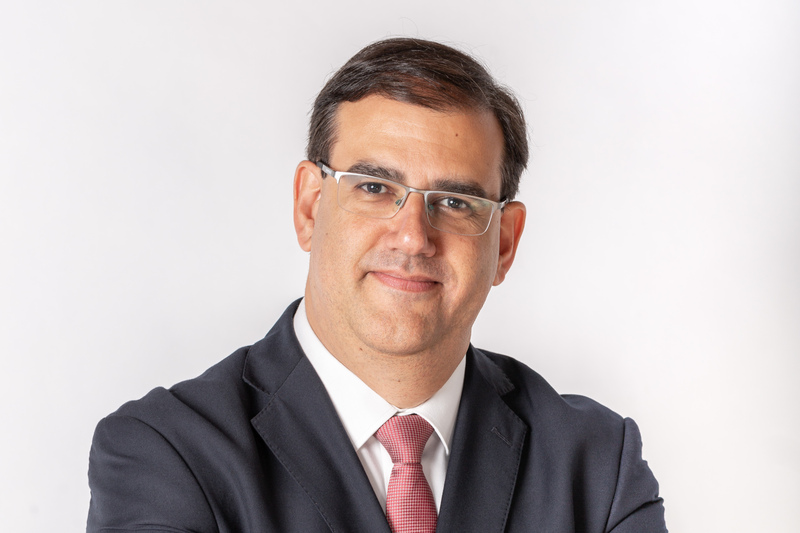 Cleber Martins manages all the company’s teams in Brazil, and heads up the organization in the country and leads all operations and work for their clients. A Brazilian journalist and lawyer with a professional career spanning over 20 years with experience in media and consultancy in São Paulo. He worked at Folha de S.Paulo – one of the main newspapers in Brazil – for 15 years in a number of different positions, including business editor and assistant economics editor. He also worked at Rádio Eldorado, part of Grupo Estado. More recently, he was Vice-President of Operations at Máquina Cohn & Wolfe in São Paulo. Cleber Martins trained in journalism at the School of Communication and Art at USP (São Paulo University) and in law at the Largo São Francisco Faculty of Law, also at USP. He also has an MBA in Economic-Financial Information specializing in political science and government relations.